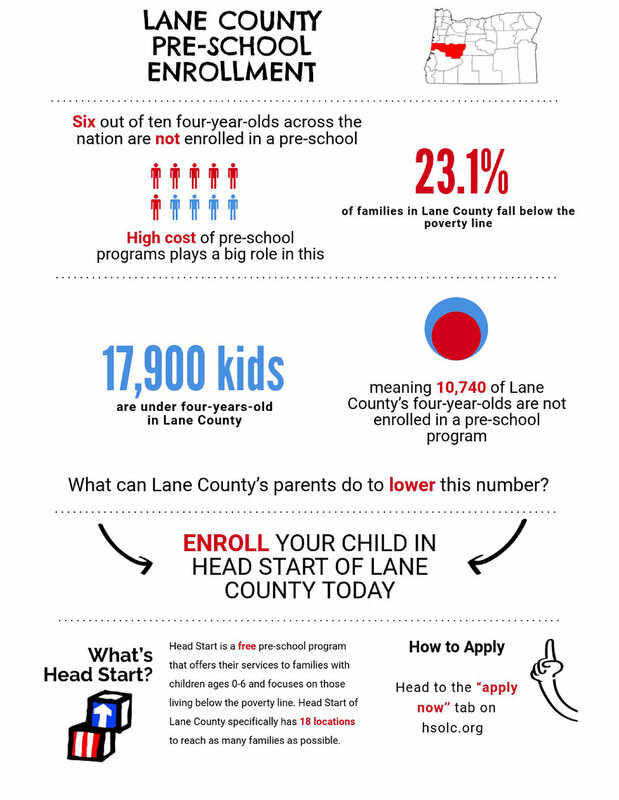 Informational video on Head Start of Lane County. Video shot, edited and produced by Vicky Conroy, Kendra Rettig and Grace Holderman. Through this experience, I learned a lot about teamwork and how to work efficiently. This course was extremely fast paced and required a lot of work outside the classroom. We needed to communicate with our client effectively in order to schedule and plan shoots, gather information, and understand what they wanted from us. Although this was for a class, it felt like real client work because we were out in the field almost everyday. Head Start of Lane County did end up actually using our video because it targeted the Latino audience they needed. It was a joy to see the impact our project had on the community.